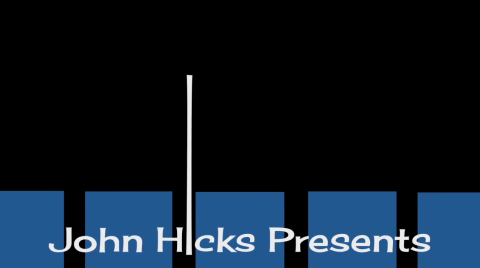 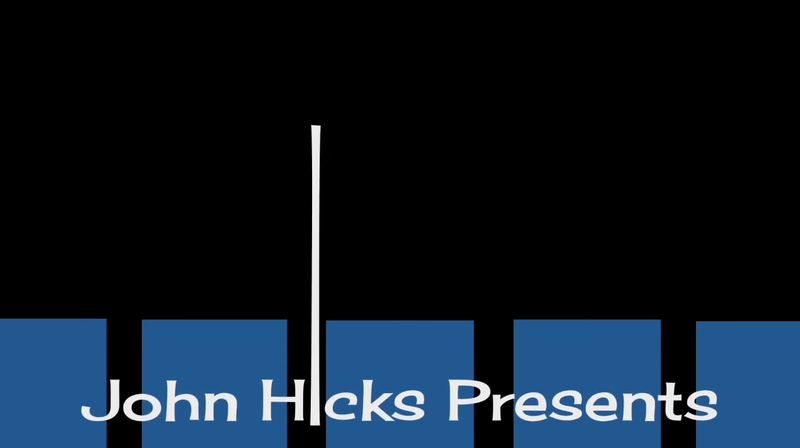 Hi, my name is John Hicks. 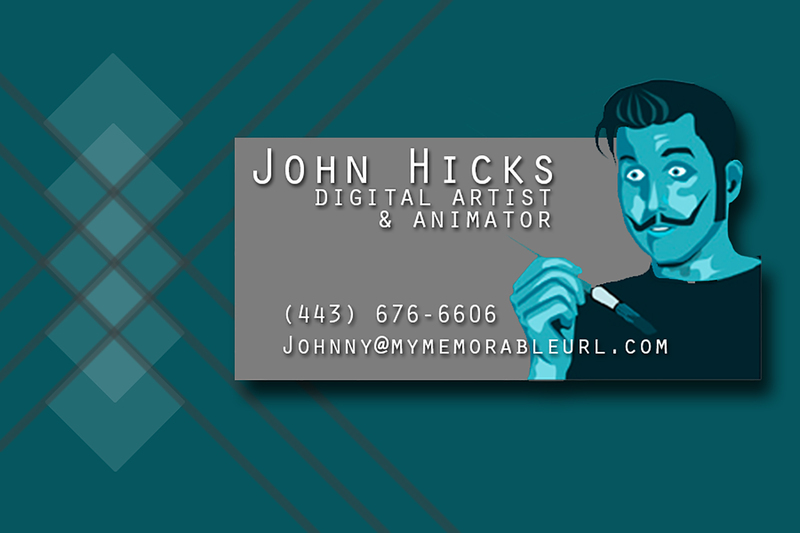 I am an ANIMATOR located in Weymouth, MA, just South of the beautiful and historic city of Boston. 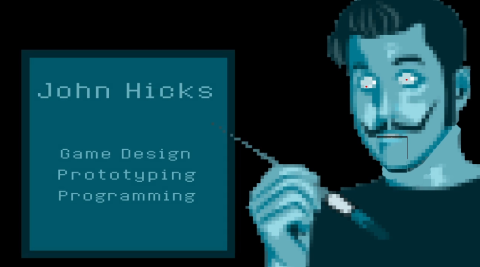 Check out my work in my online Portfolio.